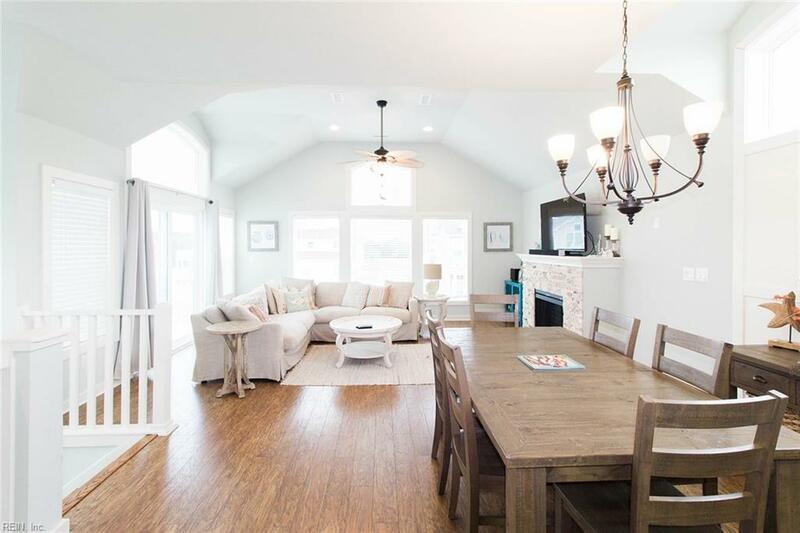 964 Cane Garden Bay Cir, Currituck County, NC 27927 (#10236769) :: Abbitt Realty Co.
Lovingly maintained, fully furnished turn-key home in The Villas at Corolla Bay. Have you been looking for a profitable second home close to the beach? 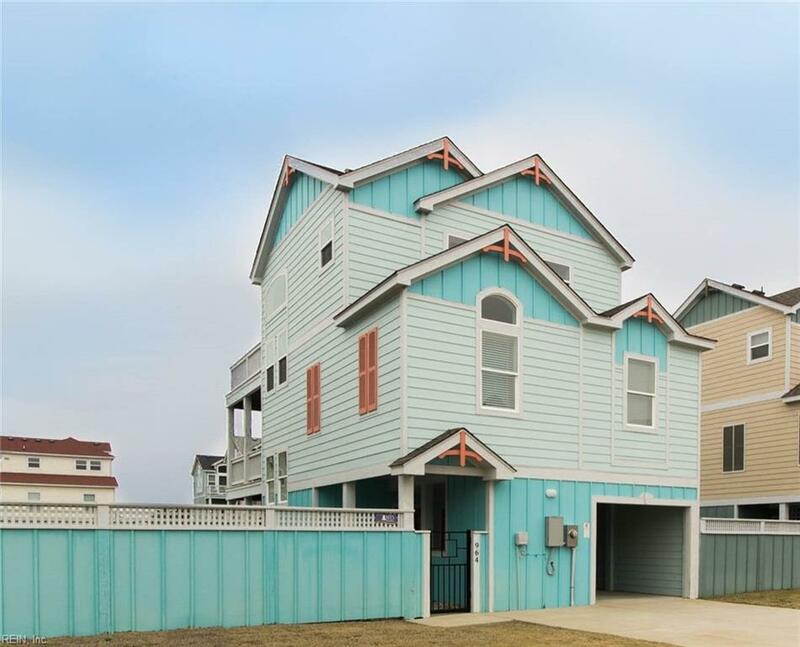 This ocean side home has it all! Over 43K in Gross Advertised income in 2018! Amenities include saltwater pool, straight access to ocean, bath house, volleyball court & more! The exterior features a privacy fence encircling your outdoor shower & Jacuzzi hot tub on the garden patio. 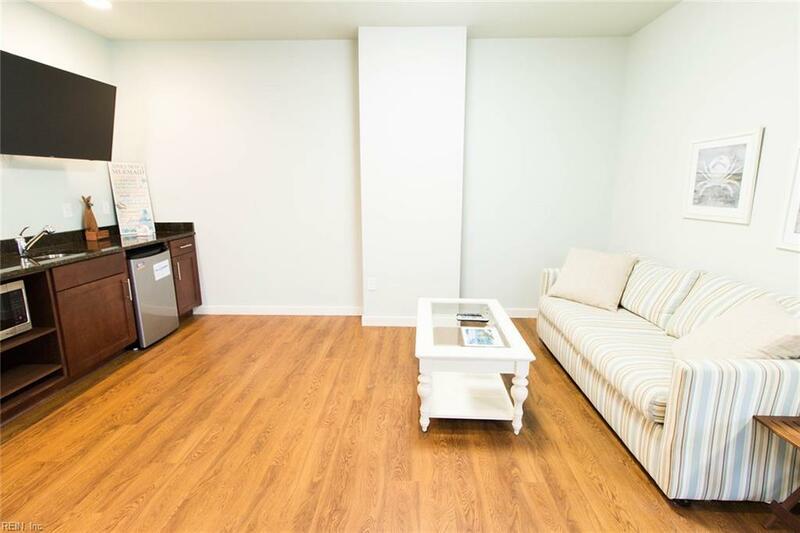 1st floor features a wet bar, bedroom & full bath. 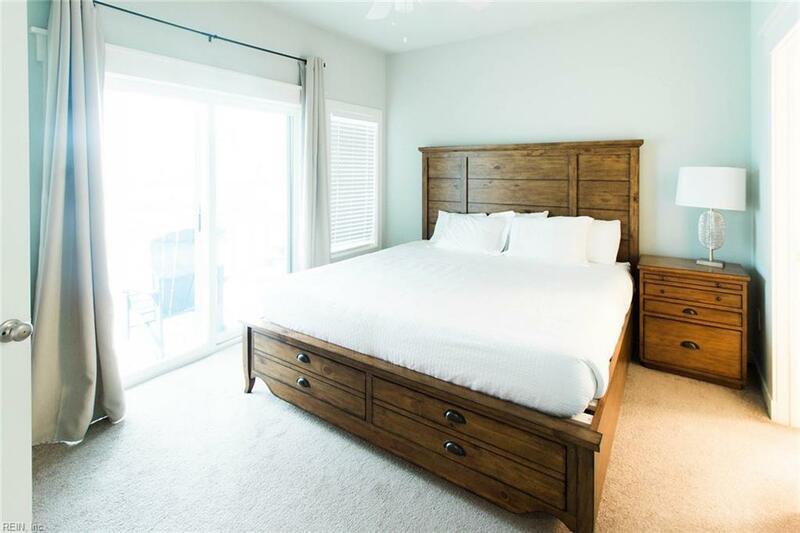 2nd floor has the master suite, including a private balcony, 2 other generous bedrooms & a walk in laundry room. The 3rd level includes lots of windows & natural light; warmed even further with a custom brick, electric fireplace all on beautiful premium laminate floors. The kitchen features granite tops, bar area seating, lots of cabinets and stainless steel appliances. NCDOT just received fed. approval for the Mid-Currituck Bridge! Travel time has just been reduced by 2 hours one way during peak periods!